Darya Dmitriyeva, born on June 22, 1993, is a rhythmic gymnast from Russia. Her husband Alexander Radulov is an Ice Hockey player. She is a silver medalist of 2012 London Olympics in the all-around event. 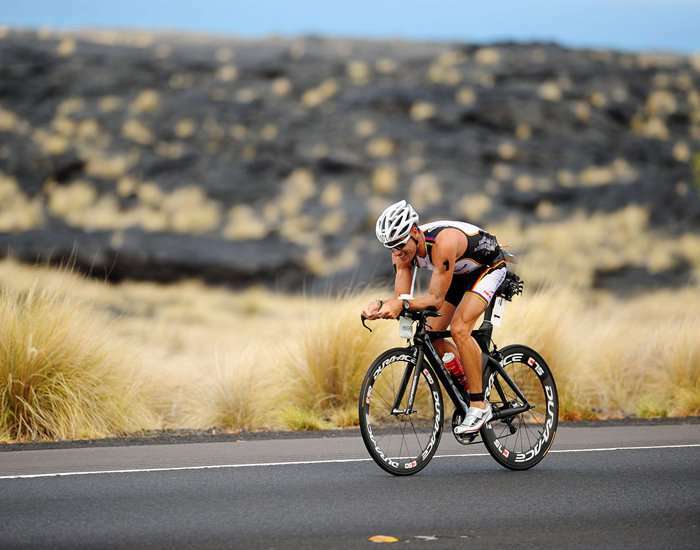 The 2008, 2009 and 2011 Ironman Triathlon World Champion and a course record holder of the same Championship, Craig Alexander is an Australian Triathlete born on June 22, 1973. He is also the winner of the Ironman 70.3 World Championship held in the year 2006 and 2011. 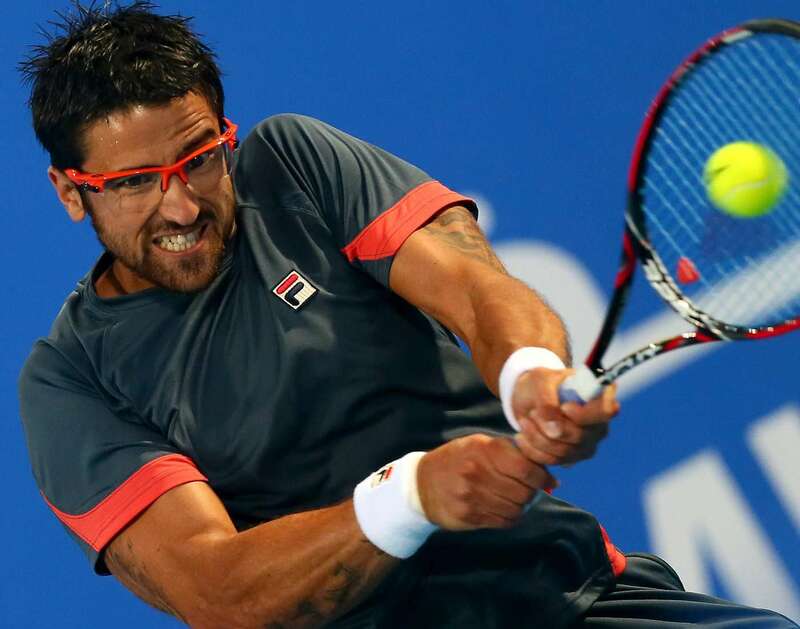 Janko Tipsarević is a professional tennis player born on June 22, 1984 in Serbia, Yugoslavia. Daniel Clive Wheldon was a British racing driver born on June 22, 1978, in England, UK. 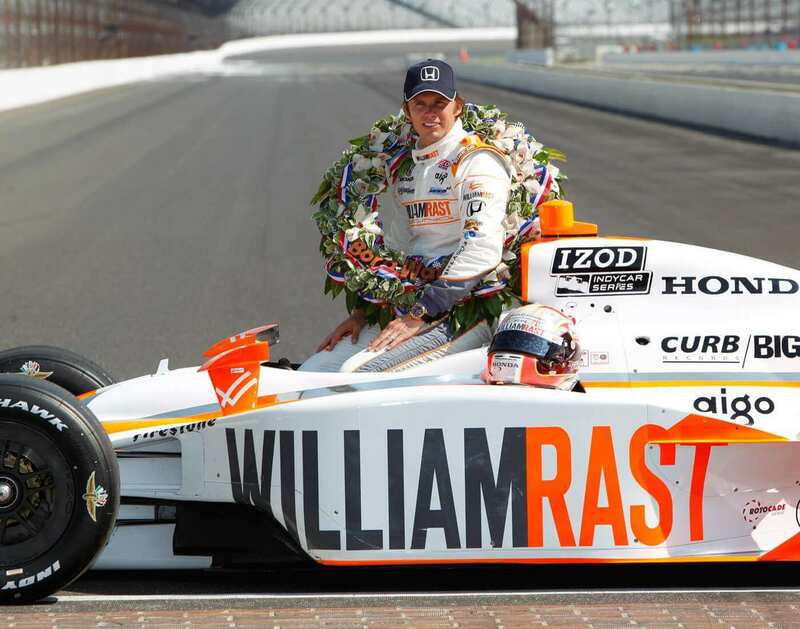 He was a champion of 2005 IndyCar Series and a two-time winner of the Indianapolis 500 title that he won in 2005 and 2011. Daniel died on October 16, 2011 after being seriously injured in a collision during the IZOD IndyCar World Championship; he was only 33 at that time. 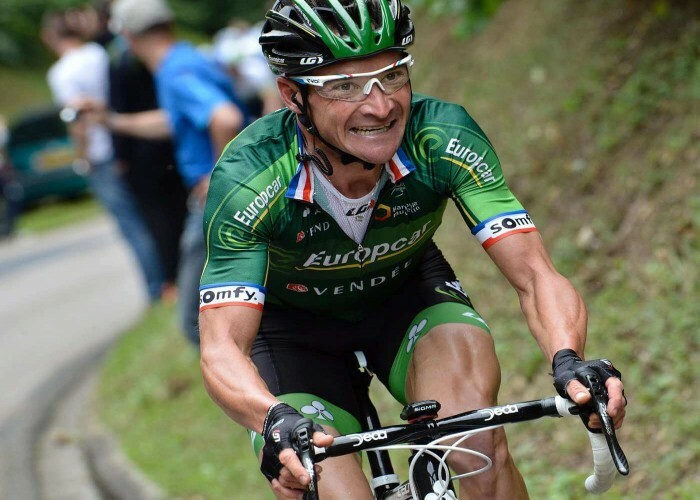 Thomas Voeckler is a French professional road racing cyclist born on 22nd June 1979 in France. He rides for the Direct Énergie cycling team. Thomas has been described as a “national hero” due to his strong presence in several editions of the Tour de France. 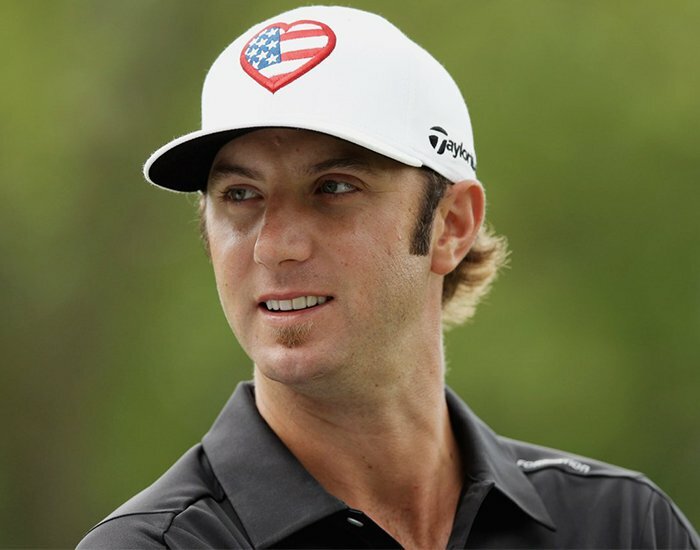 Born on 22nd June 1984, in Columbia, South Carolina, Dustin Hunter Johnson is a professional golfer from America who plays on PGA Tour. 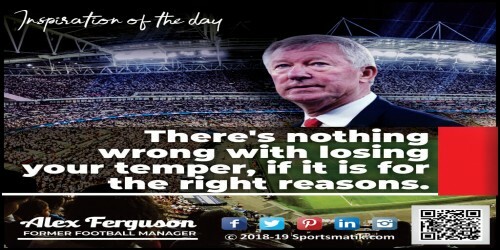 He has been recently ranked as the World No.1 golf player by the Official World Golf Ranking.